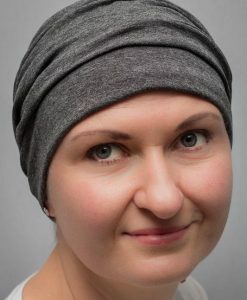 Stitches don’t irritate the skin. 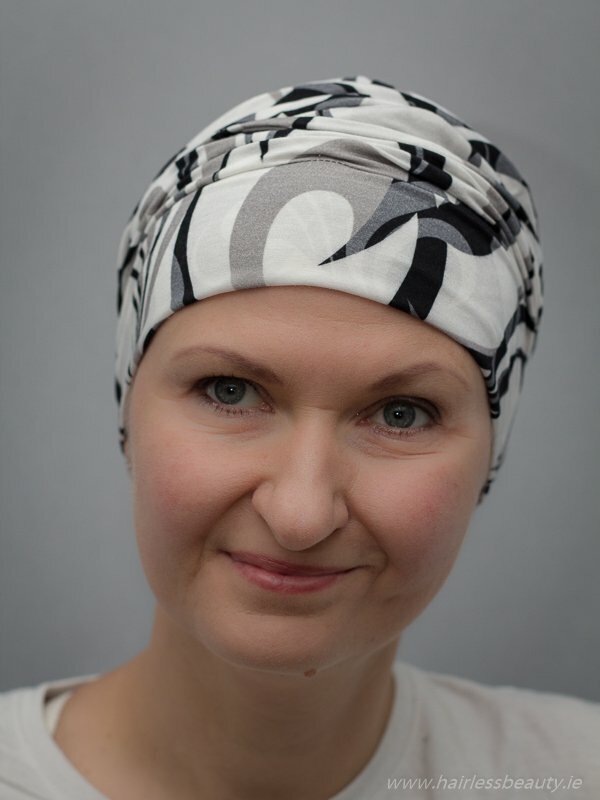 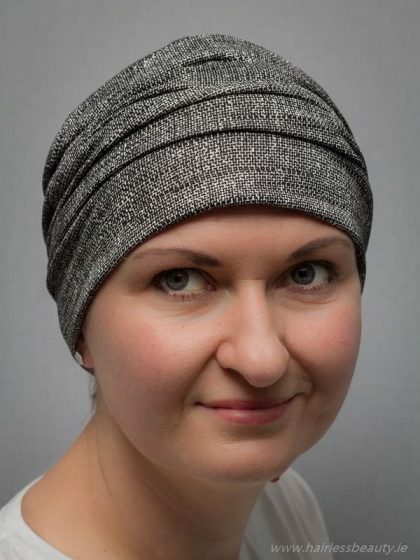 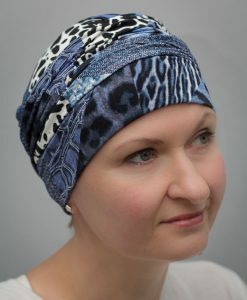 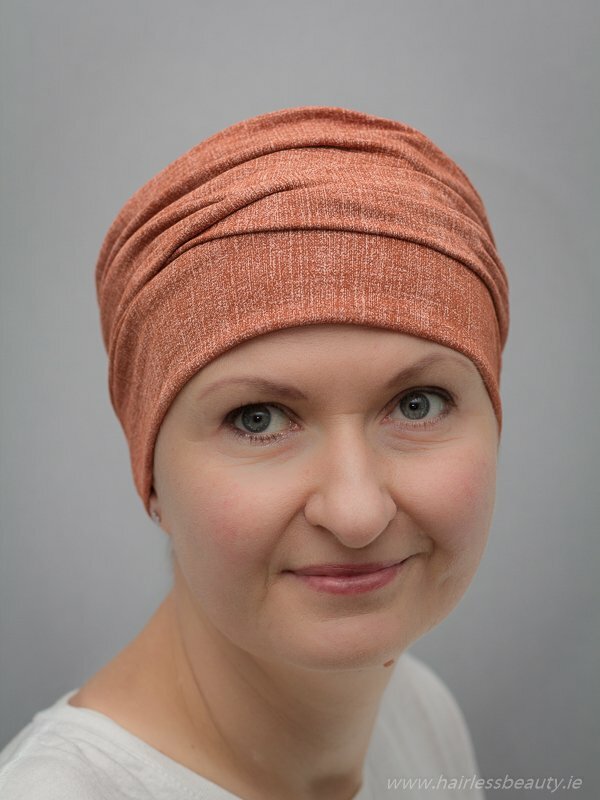 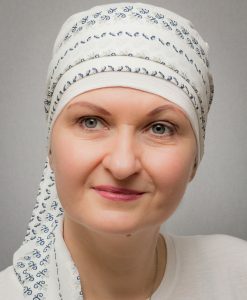 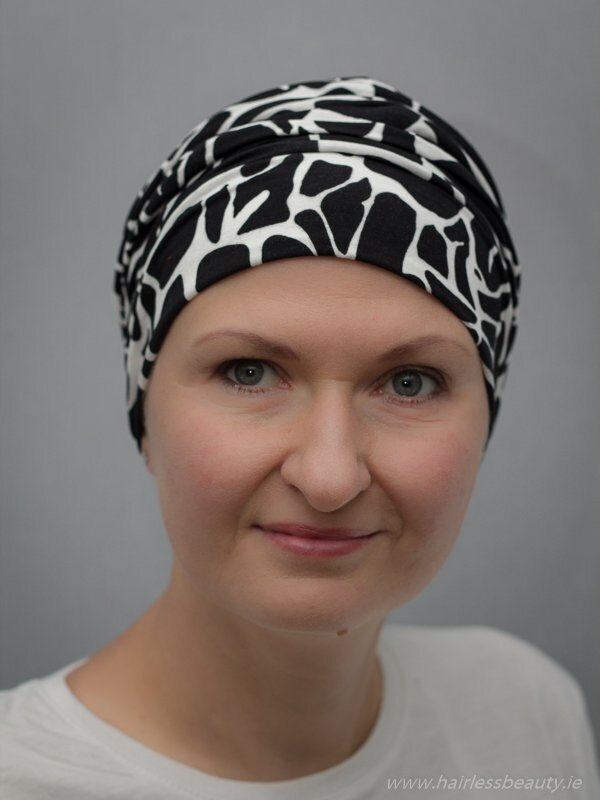 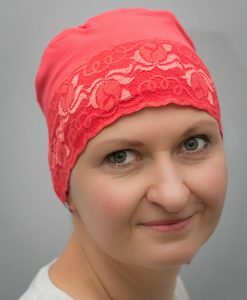 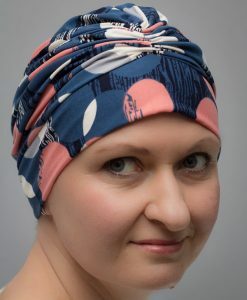 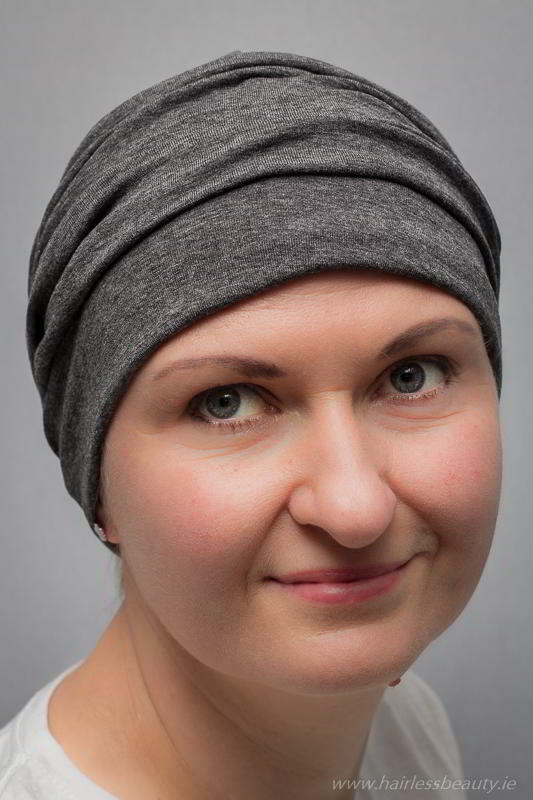 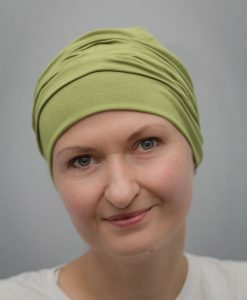 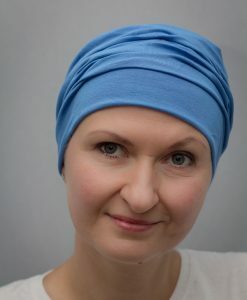 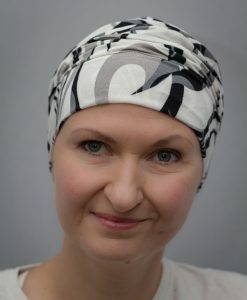 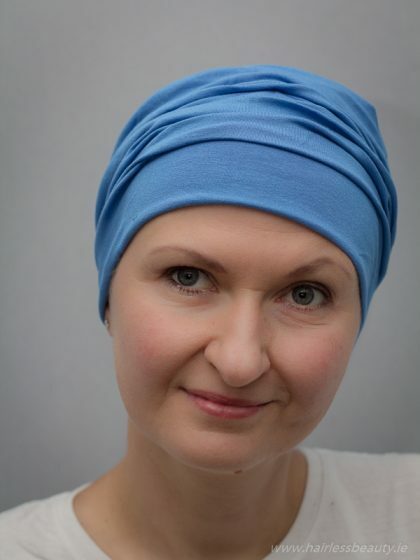 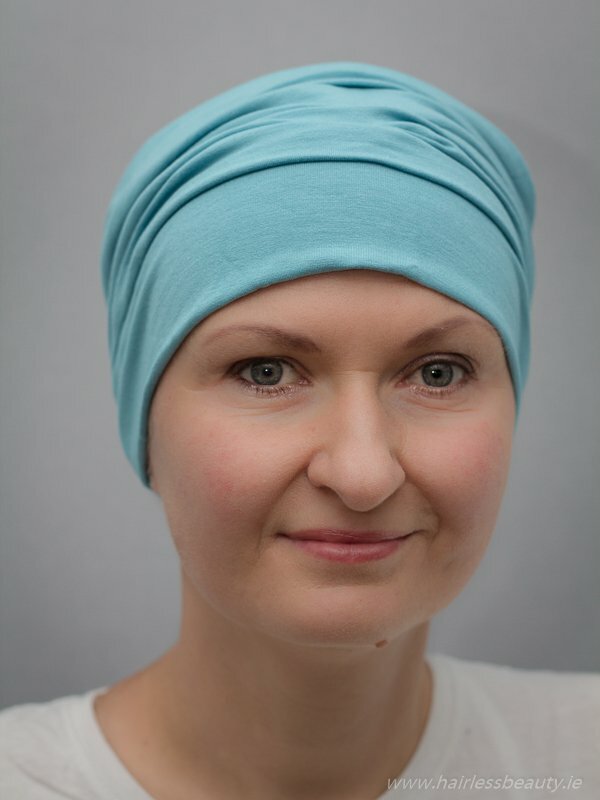 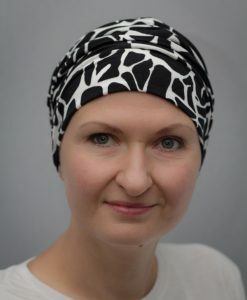 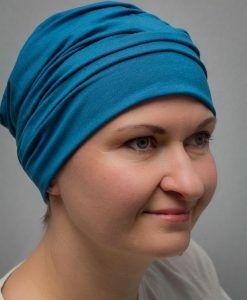 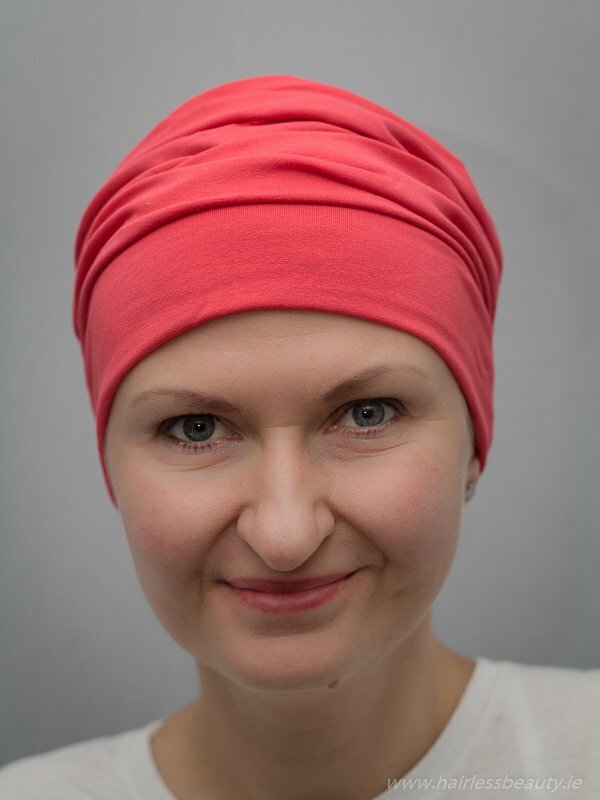 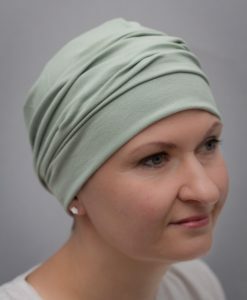 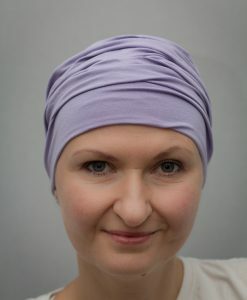 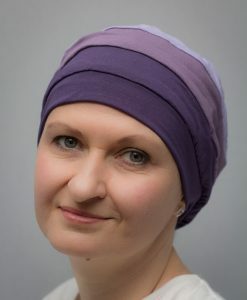 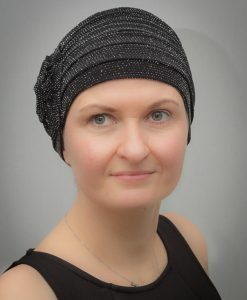 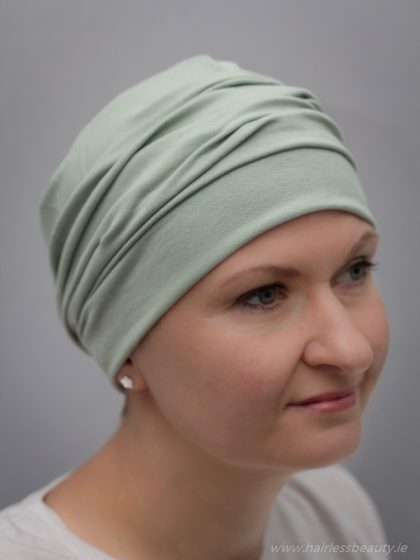 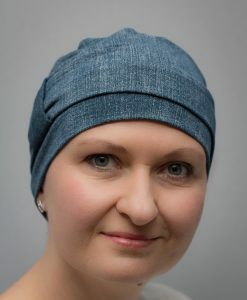 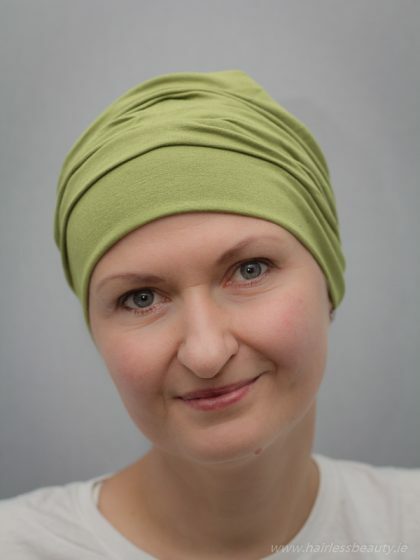 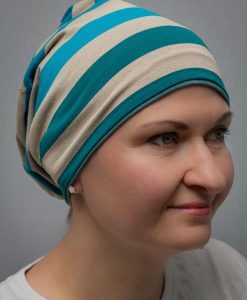 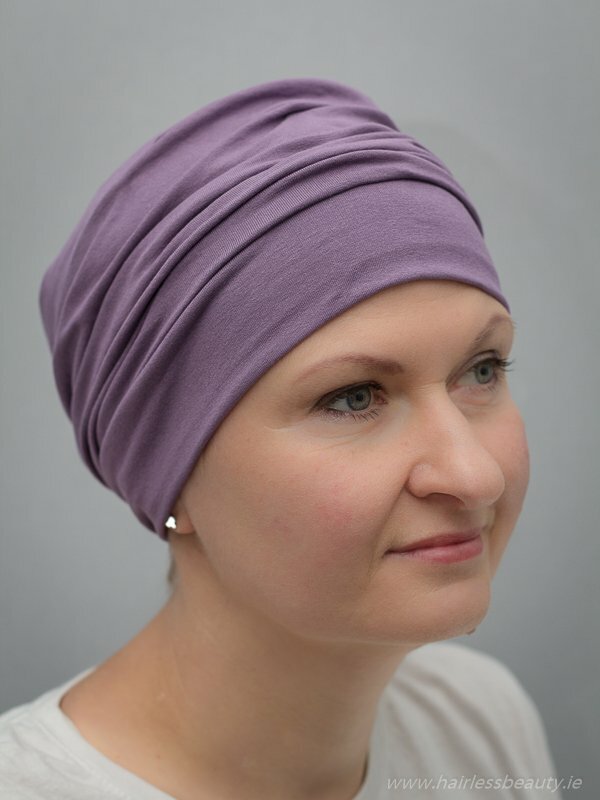 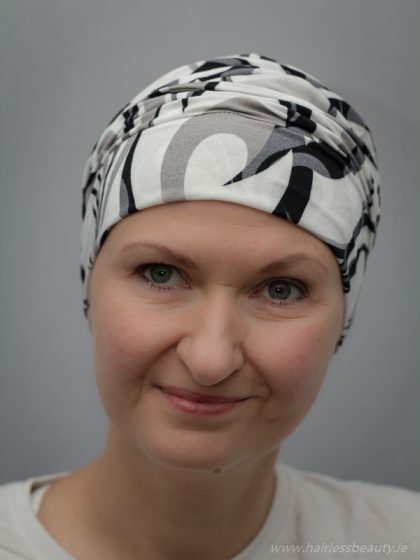 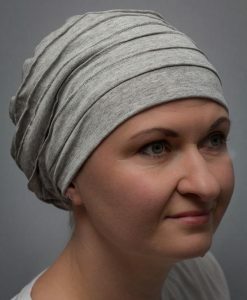 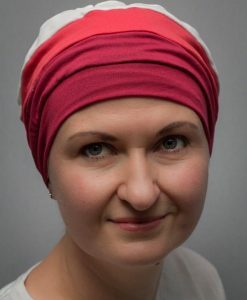 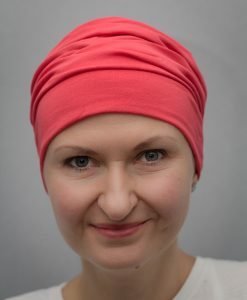 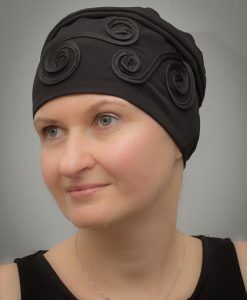 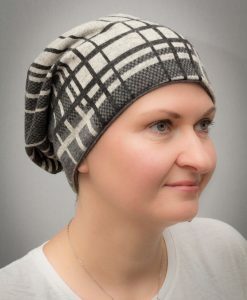 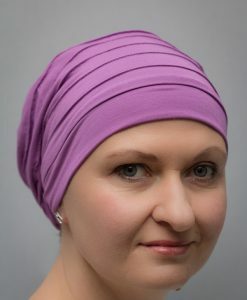 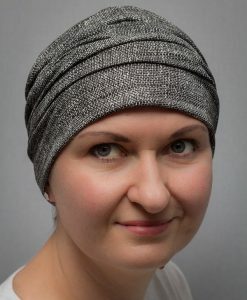 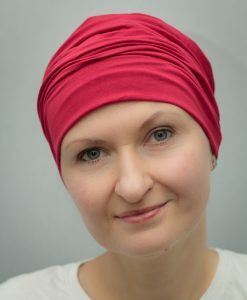 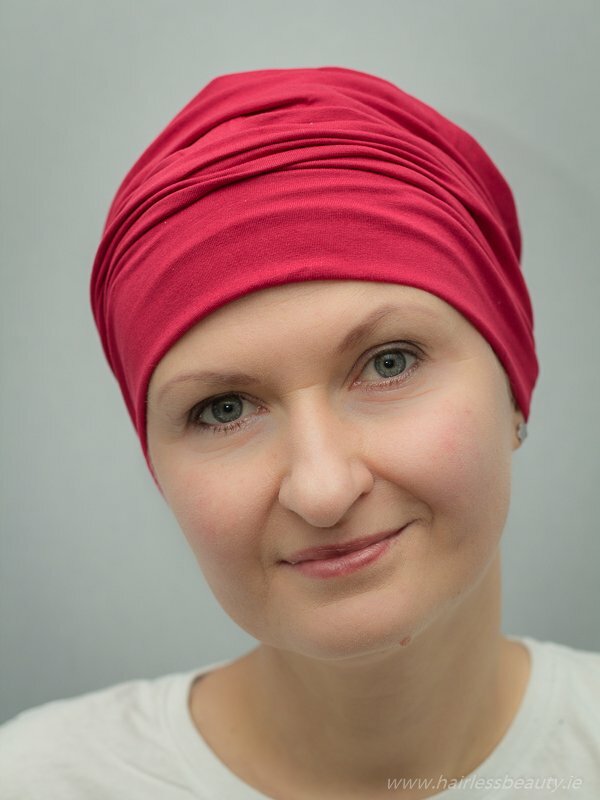 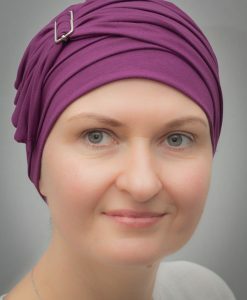 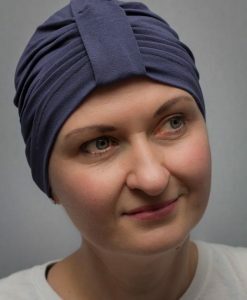 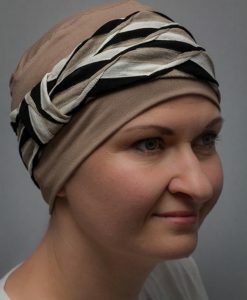 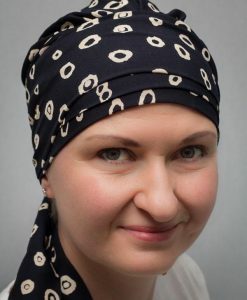 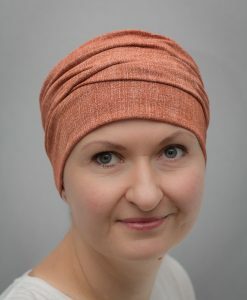 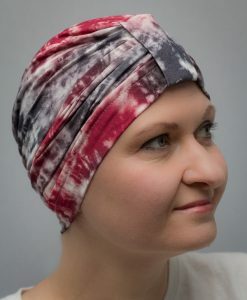 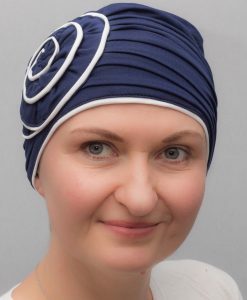 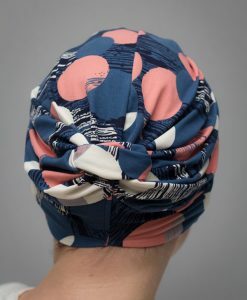 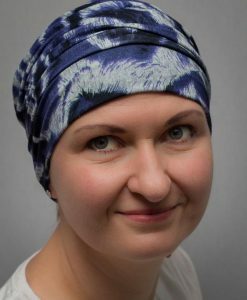 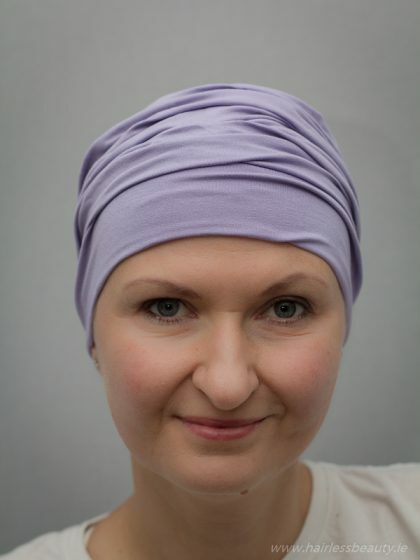 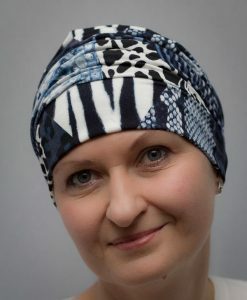 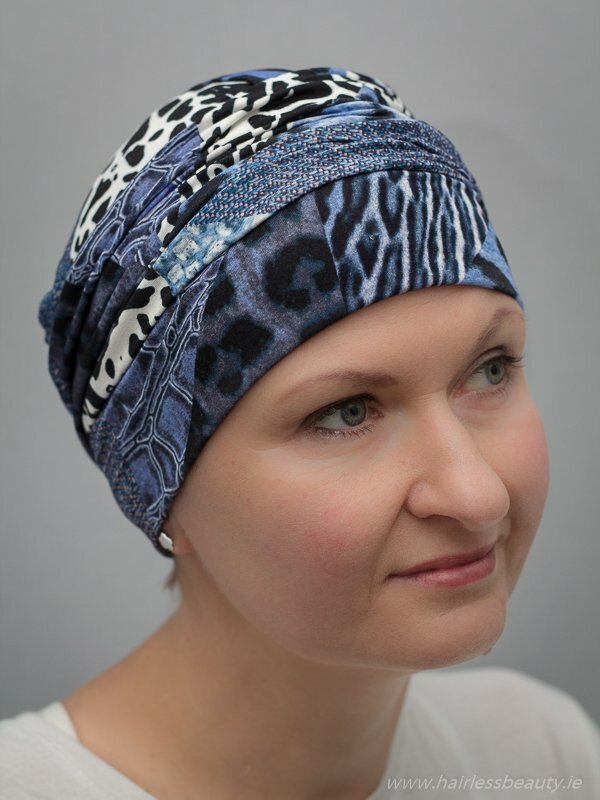 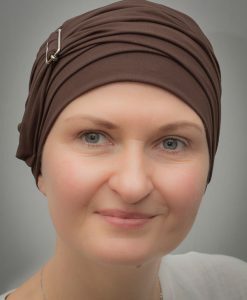 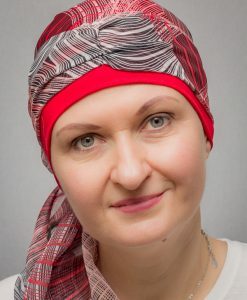 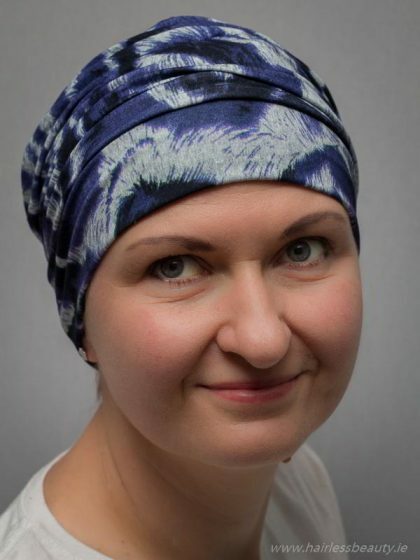 Aster is very simple yet elegant turban ideal for warmer days. 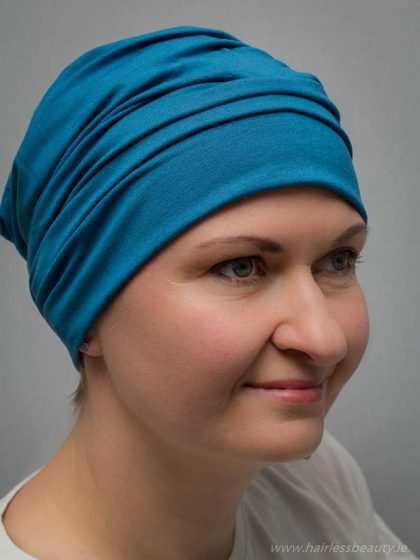 It is very easy to put on, it fits perfectly and creates some additional volume. 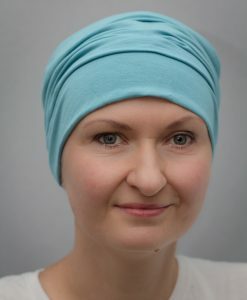 Comes in many bright colours. 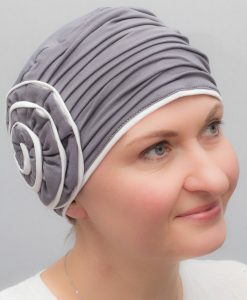 I have been very impressed with my order. 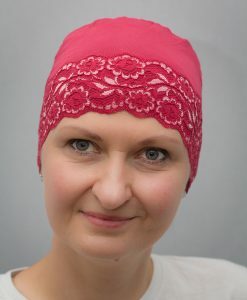 Delivered next day, wrapped in nice paper and hand written note attached. 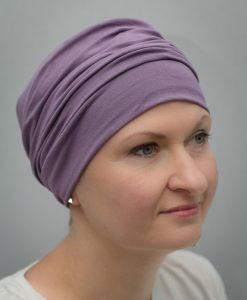 My favourites are Aster and Orchid turbansExcellent customer service.